We leave Columbus, Ohio around 8:30pm on March 11th, and head south toward the small town of Waverly, Ohio to drop my pooch off at my parents before heading west. We plan on hitting Route 66 as soon as the sun rises in the morning. Jumping off the freeway near Springfield, Missouri we start our journey down Route 66. We head through Springfield and check out the old hotels and attractions along the old route, then make our way out-of-town towards Carthage, Missouri. We continue on Route 66 through Carthage and Joplin, and then into Kansas. Once we reach Miami, Oklahoma we jump back on the freeway to make up some time, our next stop is the Blue Whale in Catoosa, Oklahoma. After the Blue Whale, we continue on Route 66 through Tulsa, then back to the freeway. Next up was Stroud, Oklahoma, and the Rock Cafe. Our last stops along Route 66 for the days is the Round Barn, and Pops Soda Shop in Arcadia, Oklahoma. 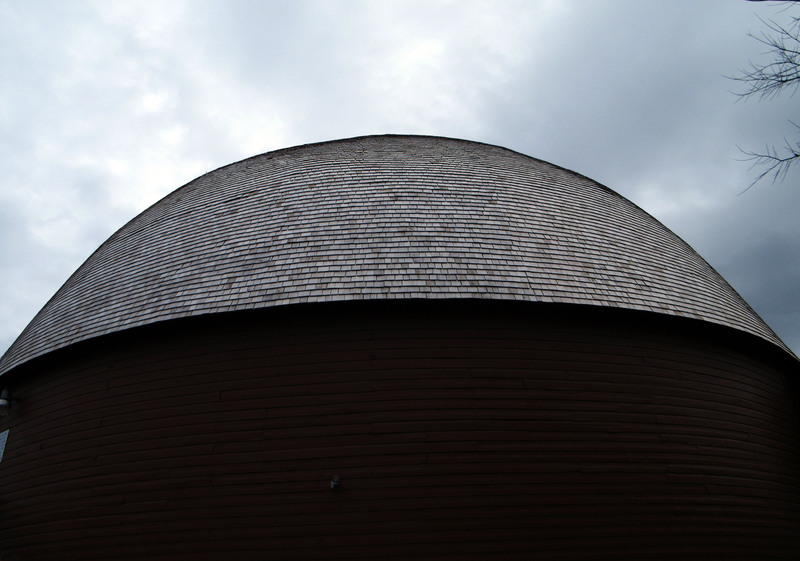 Both were cool, but the Round Barn is a must see, so stop by and say hello to Butch, the gentleman that runs the gift shop and museum on the lower level. After leaving Arcadia, we make our way through Oklahoma City and on to Weatherford to our hotel for the night. We leave Weatherford around 8:00am with a long driving day ahead of us. Our first stop is Erick, Oklahoma and the Sand Hills Curiosity Shop. Unfortunately they aren’t open so we grab some pictures and continue on our way. We continue on Route 66 out of Erick and on through Texola, Oklahoma before hitting the freeway. 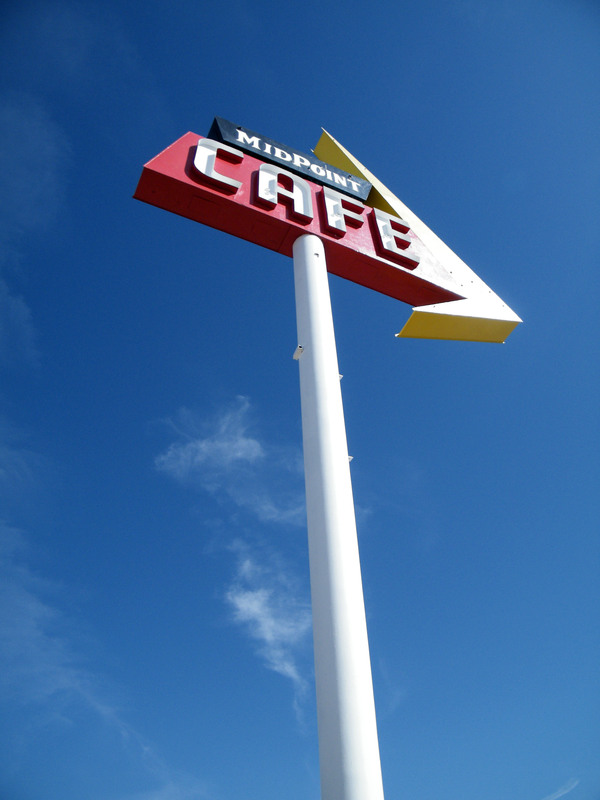 We jump off I-40 at Mclean, Texas to check out the small town and the restored Phillips 66 station in town. Between Mclean and the small town of Groom we stop at a rest area to make some sandwiches and have some lunch. The rest area is something else. From the Texas shaped grills in the picnic area, to the marble walls in the bathrooms, it is definitely a nice place to stop and stretch your legs. After lunch we head on to Amarillo. Our next stop is at the wonderful Mid Point Cafe in Adrian, Texas. The café itself is closed, but the owner Fran pops her head out the door and welcomes us in to see the place and shop at the gift shop. Both her and the chef, Joann are extremely friendly and this is definitely a highlight of the trip. We leave Texas and head on to Tucumcari, New Mexico and the Blue Swallow Motel. We aren’t staying here tonight, but we stop and chat with Stella in the office, and grab some photos of the cool little hotel before heading to Arizona and the Wigwam Motel for the night. We leave the Wigwam Motel around 9:00AM and head towards Flagstaff, Arizona. We hit Route 66 where we can and take it into town. After leaving Flagstaff we head south on US-89 to Sedona. The drive through Oak Creek Canyon is beautiful, we take our time, stopping at the scenic views and hiking a couple of the trails along the way. We arrive in Sedona and head out to Red Rock Loop for the scenic drive. Along the way we stop at Red Rock Crossing, also known as Crescent Moon Ranch, to get some pictures of the beautiful Cathedral Rock before heading back north to Route 66 and Las Vegas. The drive from Seligman, Arizona to Kingman is beautiful, passing through the small town of Supai and the Havasupai Indian Reservation. We arrive in Las Vegas, Nevada around 9:30PM and drive up the strip to Old Vegas to check into our hotel, the Fremont Hotel & Casino. We spend the day and night in Las Vegas, so much of it is a blur. 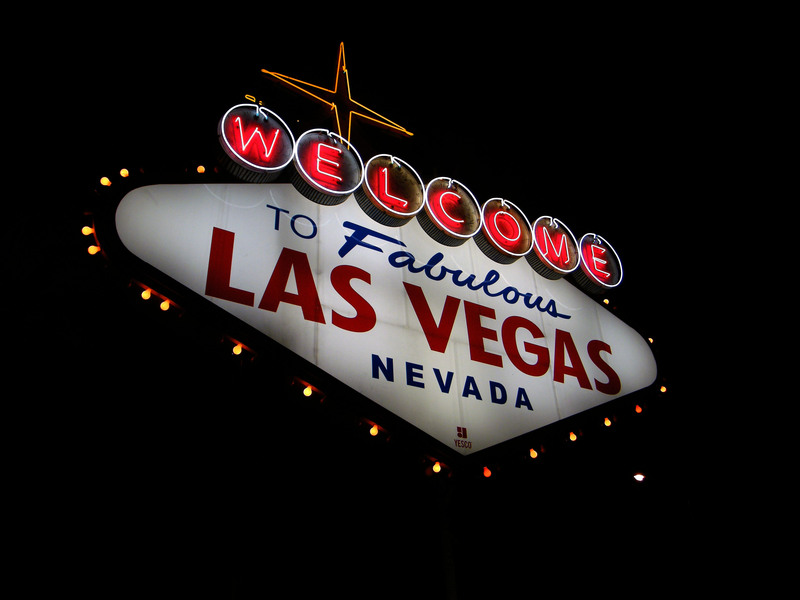 We walk the Fremont Street Experience, buy some souvenirs, and have some pizza for lunch. After dark we watch the light show that takes place on the roof to Fremont Street. The show is much more vibrant than I remember it being in the past, we both enjoyed it. After the light show we head back to the hotel to grab the car and head to The Strip. We check out a few of the hotels and casinos, as well as watch the fountains at the Bellagio, before making our way back to the Fremont for the evening. The next twenty-eight hours will be all driving. We didn’t leave ourselves a lot of time so we are cruising to try to make it back to Ohio by tomorrow evening. We leave Las Vegas around 1:00PM, and head north through Utah to I-70. It takes us just under twenty-nine hours to make it back.